Our representative will receive you at the Kochi International airport and we will proceed to Thekkady in a chauffeur driven vehicle. Sightseeing on the way.Once you reach Thekkady, proceed to the cottage in teh resort.Staying in the resort which has worlds largest cardamom plantation is a very special and unique experience and you will enjoy your first night there. 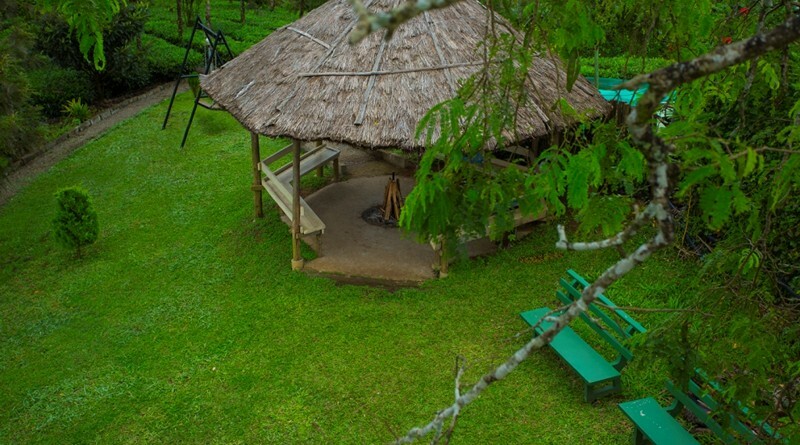 Enjoy your break in a 55 acre resort in world's largest cardamom producing town near Thekkady. Enjoy the heavenly experience, for an unpolluted waft of fresh air, for a blissful moment to become one with nature, To get inspired, To fill life with more joy and peace, Lose yourself in the midst of the vast expanse of Cardamom and Spice plantations and resurrect with more vigour and spirit for a new life. Enjoy an Ayurvedic massage in the evening. Dinner will be served on board. Spend a leisurely day exploring Thekkady.After breakfast, proceed to Kailasam on a Jeep Safari for sightseeing and bamboo rafting.Proceed back to resort for lunch and then proceed to Thekkady for sightseeing, boating , enjoying an Elephant Safari, and cardamom plantation visit. 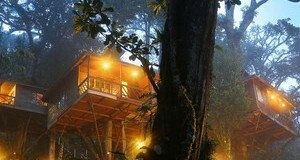 Stay in the treehouse at night. 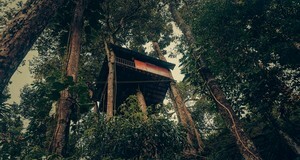 Enjoy the morning at your leisure and checkout of the tree house after breakfast. We will pick you up in Munnar town for your return journey. Buying Spices and Shopping on the way. Depending on your flight timings, visit the spectacular area of Marine Drive, Chinese Fishing Nets, Bolghatty Island, Willington Island and Kochi Harbour if your time permits. Departure in the evening.We will drop you back for the departure flight back home from Trivandrum/ Kochi for your trip back home, feeling contended about a wonderful honeymoon you spent at God's Own Country like so many of our guests. Accommodation in the mentioned hotels in the mentioned room category with the mentioned meal plan. 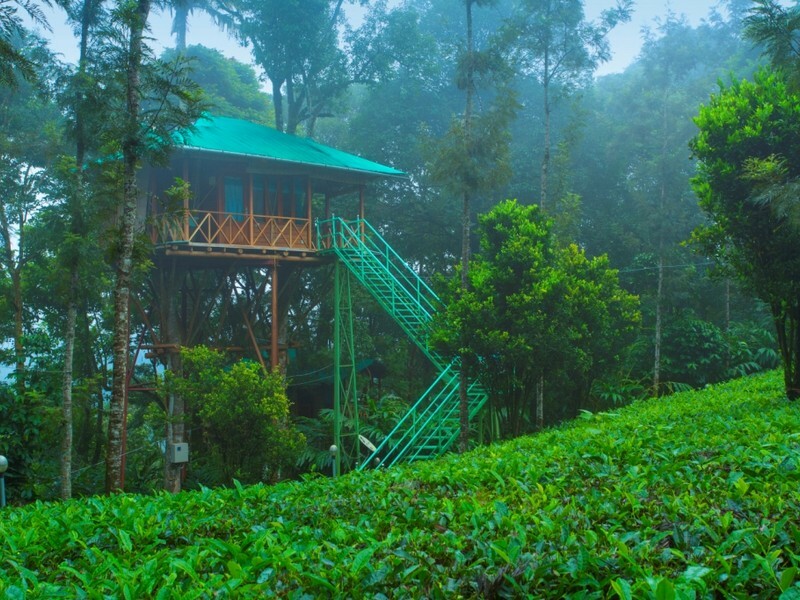 Get a Customised Munnar Holiday in hotels of your choice.